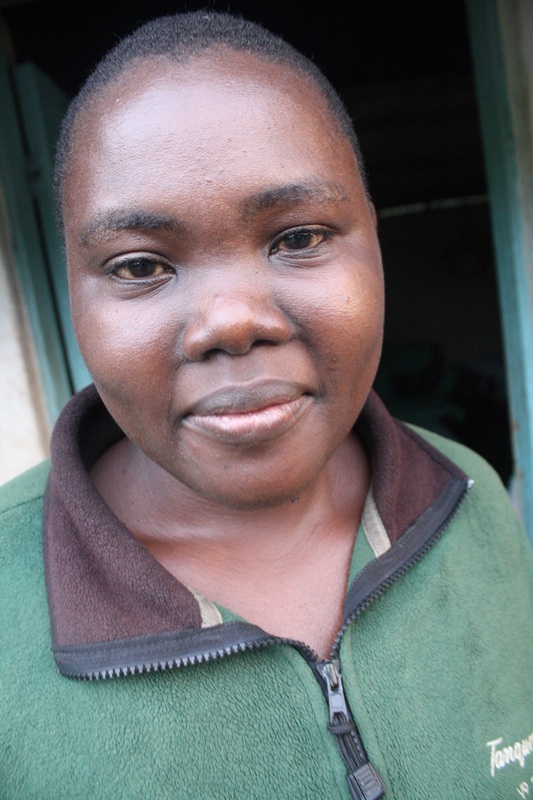 ﻿Beatrice Akinyi is a widow with 4 children; two of her own and two orphans that she adopted. Beatrice lost her husband in 2005. After the death of her husband Beatrice was solely responsible for taking care of the family. Their only source of income was a small shop (kiosk) at Kaswanga shopping center. At the time of her husband’s death the shop had no stock left as any income the family had went toward her husbands’ medication. Beatrice has always struggled to operate the shop by borrowing money from the Micro finance institution. However, after an interest rate of 26%, paying rent on the kiosk and stocking the shelves Beatrice hasn’t been able to adequately provide for her family. Beatrice is requesting a loan of $1700 U.S. Her Business is a retail shop that sells quality merchandise at affordable prices for families and individuals on fixed incomes. Beatrice has 10 years of experience running a retail shop and has contributed some of her own savings to this expansion. The area where her shop is located has experienced high population growth and Beatrice expects the market to grow by 10% each year. After a 6 month grace period Beatrice intends to make monthly installments of $92 to the groups bank account. Once her loan is paid back in full it will be paid forward to another family in need. Beatrice has successfully borrowed and paid back 3 loans even with the interest rate of 26%. Share Beatrice's Business Expansion Plan with your network/community and bring lasting change to Beatrice and her family. Journey4YOUth will provide you with all the marketing tools and resources you need to successfully fund this loan.